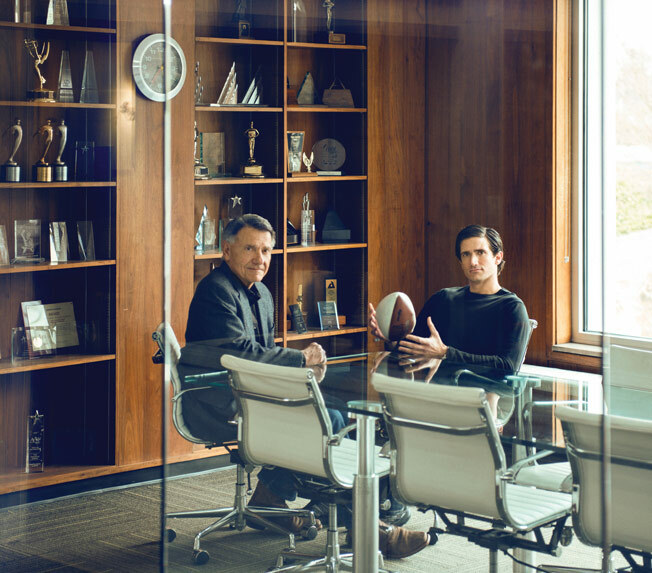 The second- and third-generation family members to run The Tombras Group, an independent in Knoxville, Tenn., Charlie Jr. and his son Dooley have formed a regional sports powerhouse of sorts. Though the agency serves plenty of nonsports clients, including the national Drive Sober effort, regional McDonald’s work and Farm Bureau Insurance, almost all of them buy sports media. A master white water canoer himself, Dooley helped mash up two clients into one upcoming event: University of Tennessee’s football team will play a game on Sept. 10, 2016 at Bristol Motor Speedway, a 160,000-seat Nascar track, creating the biggest live audience for a college football contest ever. With all this sports know-how, no wonder the shop picked up ESPN’s events business last spring.